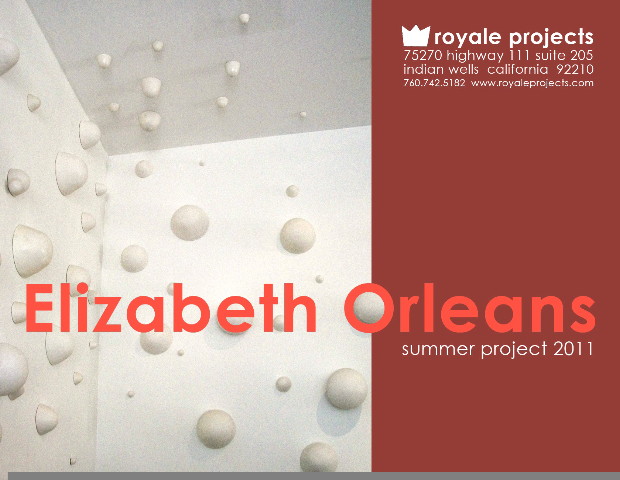 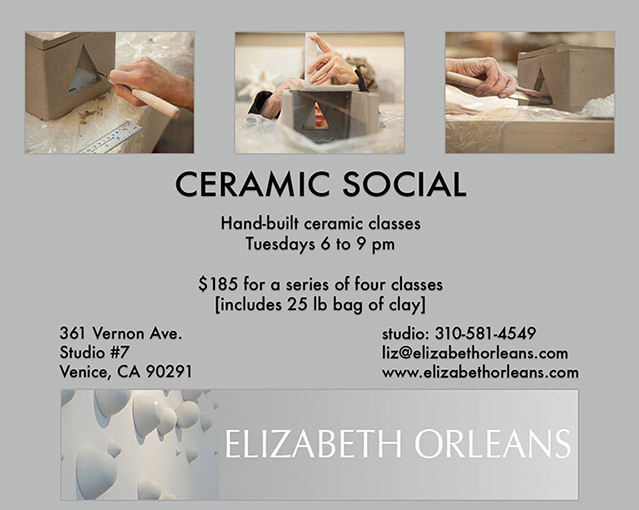 Hand-Built Ceramics Class Tuesdays 6-9pm in artist Elizabeth Orleans’s private studio in Venice Beach. 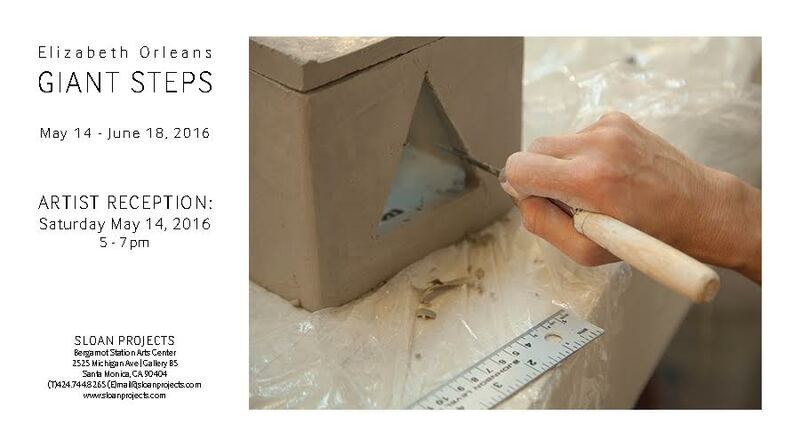 in celebration of Women’s History Month and is on display through June 27th, 2016. 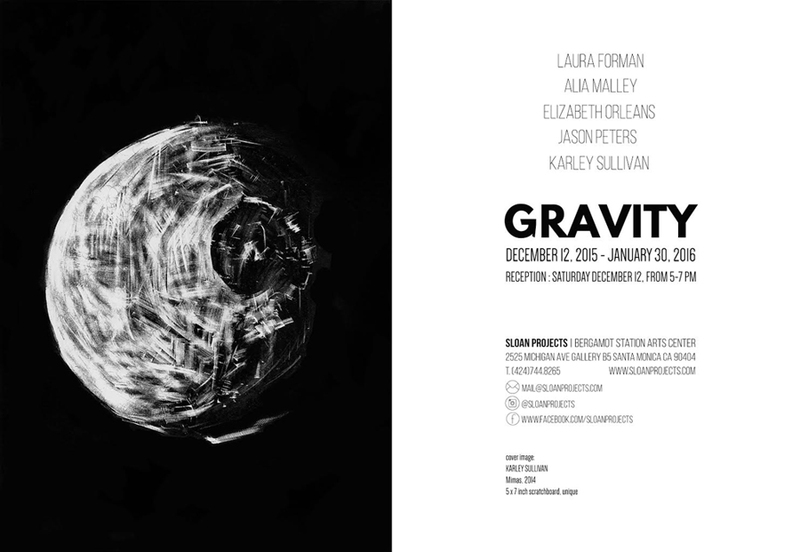 Nicole Landau, Fend Ling, Brooke Mason, and Elizabeth Orleans. 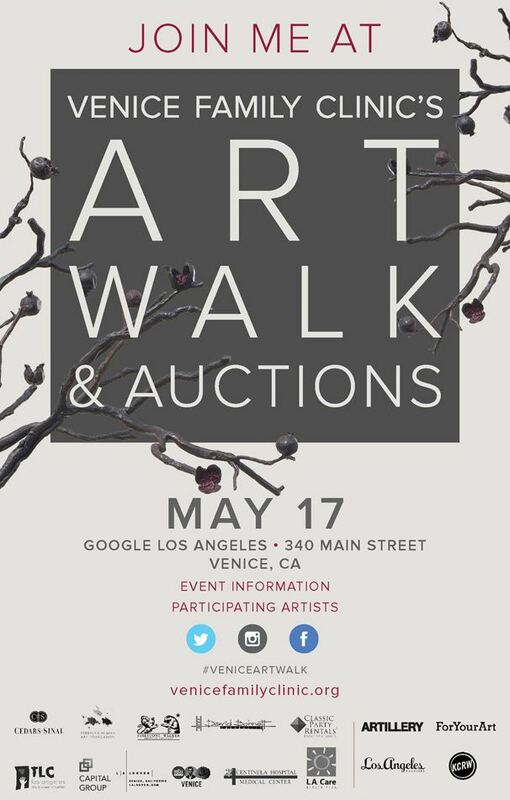 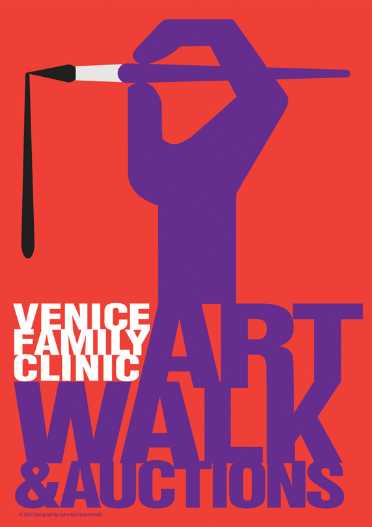 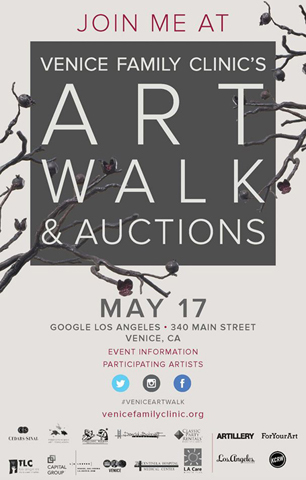 The 36th annual Venice Art Walk is approaching quickly! 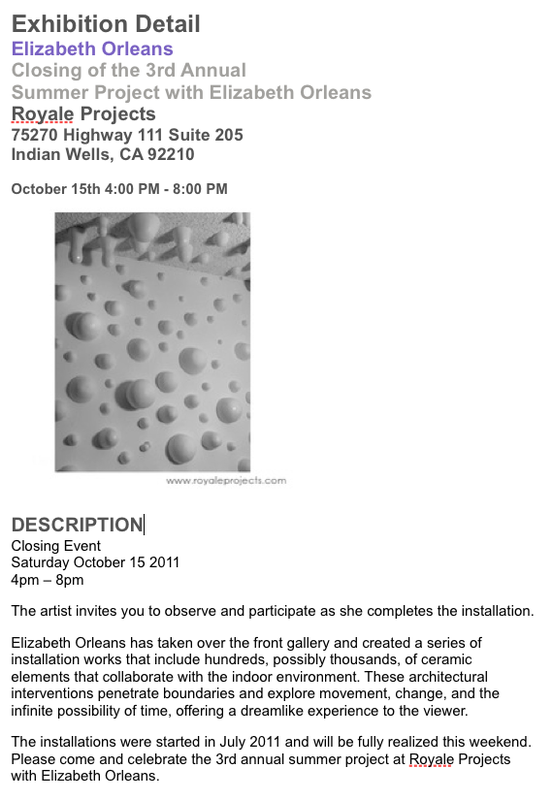 I hope you are as excited as I am about this years studio tours! 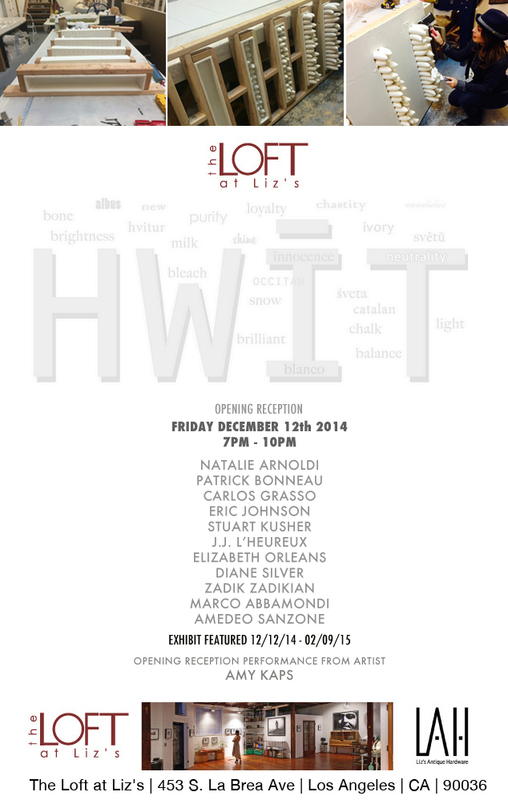 December 12, from 7- 10 pm is the opening of the “White” show at the Loft at Liz’s on La Brea.